Nigerian licensed operator Sahara Game Technology is launching its new brand Yanga Bet – www.yangabet.com – its Premier sports, gaming and lottery, online and land-based brand, throughout Nigeria. 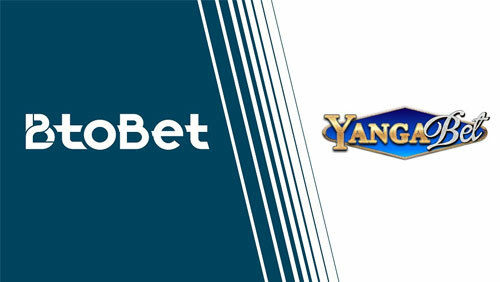 Yanga Bet draws together best of breed functions and services in every aspect of gaming and offers players a seamless playing omnichannel experience, proposing to them gaming and lottery involvement, mobile, online and retail. On 10th April, BtoBet is organising a special VIP dinner with the major operators in Kampala. During the 3rd Annual Sports betting East Africa summit – Uganda, the company will give a live demo of its intelligent omnichannel platform and software technology to help retailers to move from retail to mobile and online. To book a meeting operators can click here or call +356 27135974.